According to the football transfer rumours in Italian Media, Watford are set to beat Swansea for Inter defender Andrea Ranocchia. 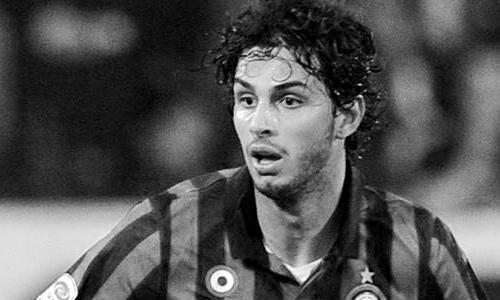 Inter Milan bought full ownership of Andrea Ranocchia from Genoa for fee in a region of 12.5 million euros, valuing him at 19 million euros in total in 2010. Since his arrival from Genoa, the Italy international has scored 9 goals and provided 4 assists in 175 games for Inter Milan. Andrea Ranocchia has 21 senior caps for Italian national team. The Italy International has been a long term target of Walter Mazzarri as the Watford manager looks to bolster his defensive options. Ranocchia has already played under the Walter Mazzarri at Inter Milan. Also, Swansea want new faces on board to get them firing at the right end of the table and the Inter Milan defender is their top target. How strong that interest is and whether Watford will make a January move remains to be seen but it is certainly one worth keeping an eye on.